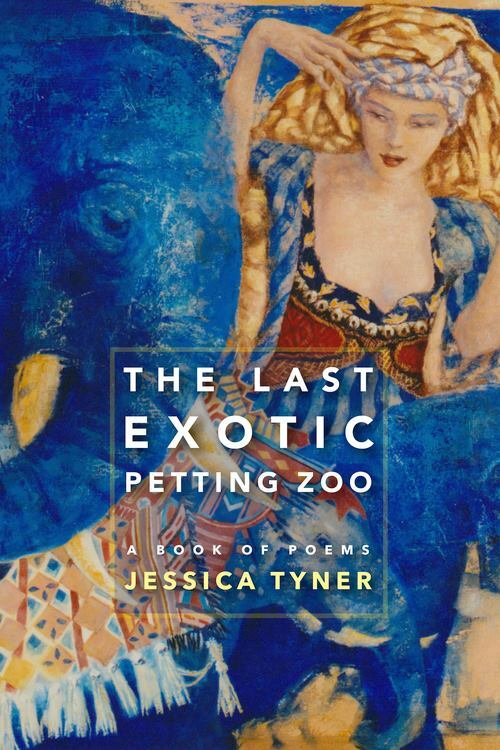 Today’s Author Interview is with Jessica Tyner, a published poet and the founder of MehtaFor, a national bronze winner for Startup of the Year from the American Business Awards. 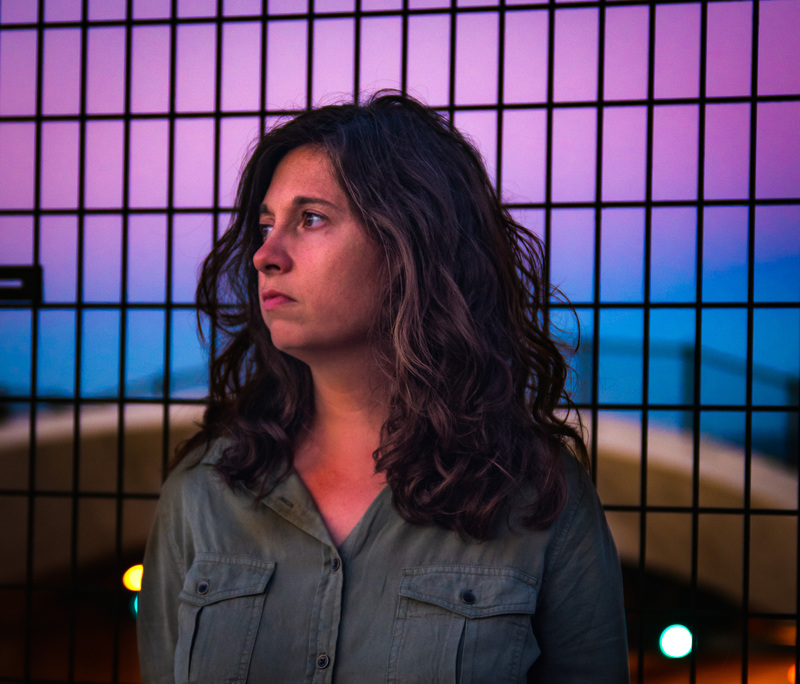 Jessica has been a writer and an editor for more than ten years and has taught university writing courses in the US, UK, South Korea, and Costa Rica. I was very excited to talk startups and poetry with her, and how to actually make money using my English degree. Lauren: You’re a poet, and you also founded your own startup based around business writing for clients. I’m a big believer in writers learning how to generate multiple streams of income to create a financially sustainable writing life. Can you talk a little about how you did this for yourself and what led you down this path? Jessica: I started my business, MehtaFor, the way many entrepreneurs begin—I just kind of fell into it! I was a director for non-profits and NGOs for years, but when my department shut down and I simultaneously got the opportunity to move to Costa Rica for a year, I jumped on it (unemployment paychecks and all). My very first client as a freelancer was from a gig posting on Craigslist, but not what you think. The job poster was so arrogant and condescending that I simply had to write to him and say you can’t “talk” to people like that and expect any kind of response. I wrote for him for two years. He proved me wrong and from him (who does what I do now) I found out just how much you can make writing as long as you’re speedy. 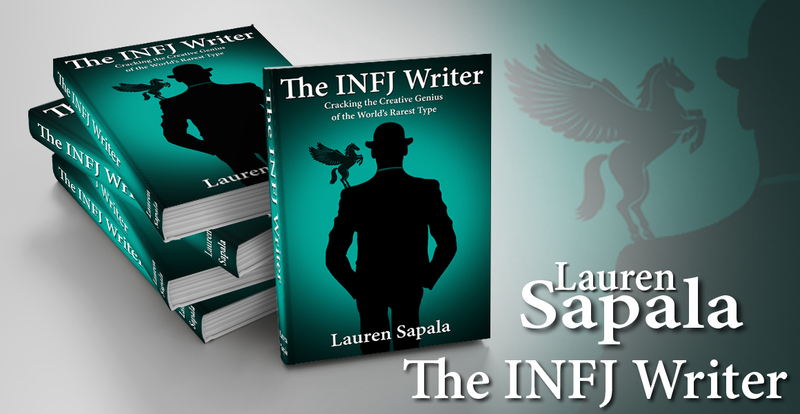 Lauren: Your first non-fiction book, “100 Ways to Make $100K with Your English Degree” is debuting from Moonshine Cover Publishing (a traditional, indie print publisher) on April 21, 2016. I love the idea of this book, probably because I have an English degree myself! How can writers today benefit from picking up a copy of your book? Jessica: First things first: If you’re a contractor, freelancer, sole proprietor or small business owner remember that business books are a tax write-off! A lot of people have asked me how to do what I do, and many of them have no background in writing. They simply want to make a decent living (subjective, I know), work from home, cherry pick their clients, and set their own hours. Don’t we all? This book is comprised of all the hard lessons I’ve learned so others don’t have to take the same stumbles. Plus, I look forward to simply saying, “Get my book!” the next time someone asks how to do what I do. Lauren: Your book of poetry, The Last Exotic Petting Zoo, was nominated for a Pulitzer Prize. From what I read of the description, it sounds like a collection of poetry that forms an overall story about family, childhood, and the experience of being bi-racial. How much of your personal experience went into writing this? And would you categorize it as “memoir” in any way? Jessica: Absolutely every last scrap of my poems are autobiographical. I’m a narrative poet with strong confessional leanings—I don’t know how to write poetry any other way. Very few details are changed, and even then it’s just for a better flow. I am lucky to have renowned Poet Laureate Marvin Bell providing a blurb for my next book of poetry, and after he submitted it to the publisher he emailed me and asked, “Is it true? Did all this really happen?” Yes, through and through. Lauren: As a poet and a businesswoman, what’s your go-to form of social media? Do you find that certain social media platforms work better for writers than others? Do you promote your poetry in different places than your business book? Jessica: Honestly, I don’t really use social media much for self-promotion. I’m a social media manager for quite a few clients (another way to haul in that income! ), so being on any platform definitely feels like work for me. In fact, the only social media I have is Facebook. My poetry promotion is largely centered on book tours, readings, speaking at special events (like the upcoming Mt. Hood Cherokees conference) and such. Lauren: You’re a member of the Cherokee Nation and you created the Jessica Tyner Scholarship Fund to help students with a connection to the Native American community pursue advanced studies in creative writing and literature. How do you think the role of writing currently shapes and influences the Native American community today? And if someone wanted to study the realm of Native American writing more in depth, what writers would you suggest they read? Jessica: Cherokees and many native tribes sustained their history with storytelling, although traditionally in spoken word. However, writing has given everyone another tool and medium to explore. I believe writers are writers no matter what their race, ethnicity, sexuality, etc.—it’s both an innate talent you’re born with and one you can sharpen with skill building over the years. In many cases, this requires access to education that many Natives struggle to achieve. Could we do with more Native voices in mainstream literature? Definitely. I hate to admit this, but I’m not a huge fan of the most common Native American literature out there. I’m very picky with the authors and poets I read because I have such little time to give them. I do adore Sherman Alexie (I think that’s a pre-req for being Native! ), and otherwise there are some great songwriters out there. Native hip hop and rap taps into the kind of poetry I enjoy, so I recommend listening to Frank Waln and Drezus as well as exploring other types of Native American written work. Lauren: Which writers are you most influenced by? Jessica: If you could see my bookshelf, there are definitely strong themes. Maya Angelou, Toni Morrison, Junot Diaz and Tobias Wolff all have chief spots. My most prized possession is a first edition of Angelou’s I Know Why the Caged Bird Sings. With poetry, my absolute favorite is Li-Young Lee. 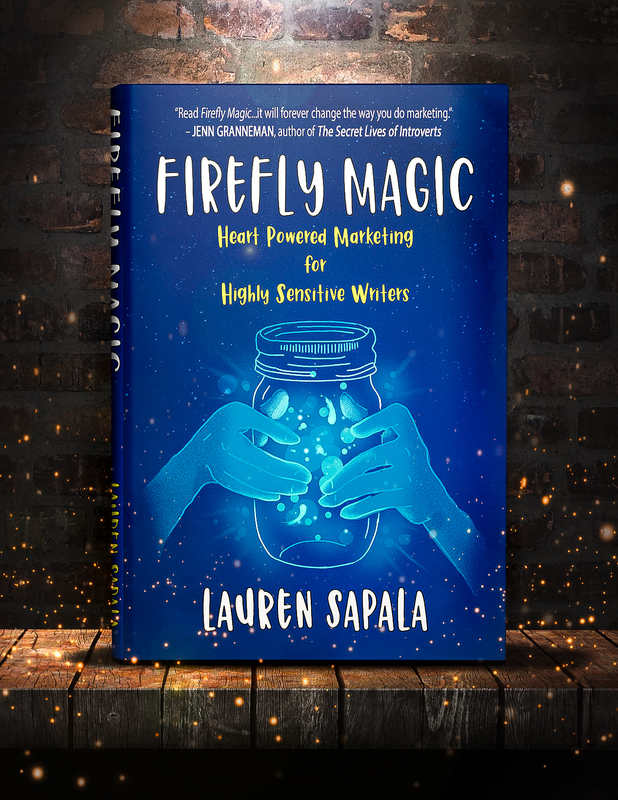 Lauren: What advice do you have for writers who are still trying to get published? Do you recommend going for an agent, or talking directly to an indie publisher. Or would you suggest self-publishing? Jessica: After publishing three books, placing my work in hundreds of magazines and journals around the world, and even picking up a national award for Startup of the Year for my business, I have not once received a reply from an agent. Perhaps others will have better luck, but I’ve always preferred going straight to the source. You can’t connect with a “big publisher” without an agent, but for a poet the goal isn’t to get into the big houses. Since my background is in traditional book publishing (which was technically my master’s program), I don’t feel comfortable with self-publishing. I’m very much steeped in the stories of “vanity presses” and although I know it’s made great strides in recent years, I’m still old fashioned in that regard. What worked best for me was indie publishers who are author-centric, give you the time and support you need, and who can usher you through the process. However, poke around and see what interests you. There’s a route for every writer.